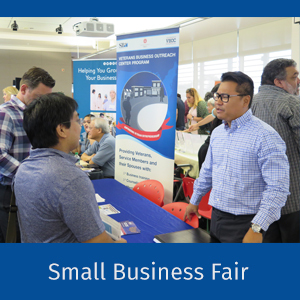 Honolulu Community College will host the 2018 Hawaii Small Business Fair, sponsored in partnership with the Department of Business, Economic Development and Tourism (DBEDT) and the U.S. Small Business Association (SBA). 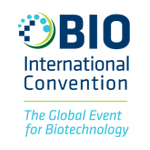 18 workshops and 30 exhibitors from federal, state and local agencies and non-profit organizations will provide small business owners and future business owners the information and know-how to grow or start their business. For more details and class schedule go to the Small Business Fair Page.